Monday, October 29, 2018. 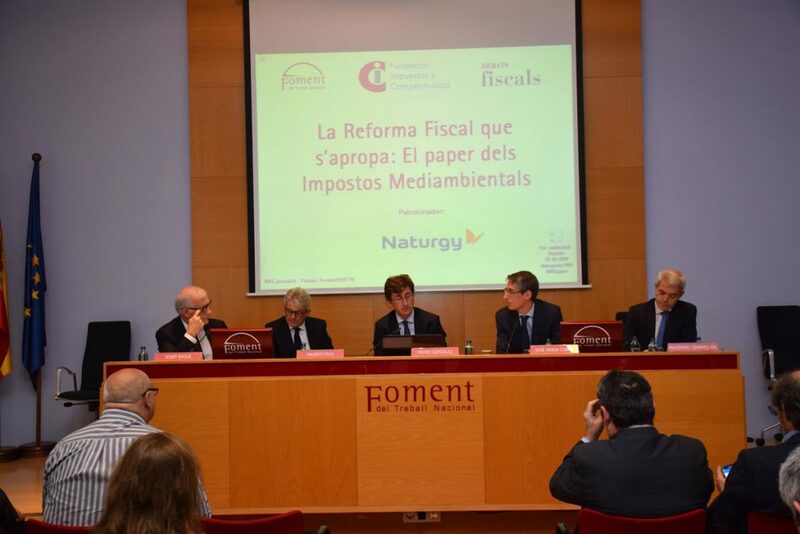 This Monday, October 29th, Foment del Treball and the Tax and Competitiveness Foundation organised a debate on the reform of environmental taxation. The participants were Valentí Pich, Chair of Foment del Treball’s Economy and Taxation Committee, Josep Bagué, Chair of the Catalan Employers’ Association’s Environment Committee, and Maximino Linares Gil, Vice-Chair of the Board of Trustees of the Tax and Competitiveness Foundation, which presented the Foundation’s report entitled “Environmental taxation: reflections for a future reform”, a project undertaken by the Foundation in association with the corporate groups Naturgy and Repsol. Environmental taxation is gradually taking shape in Spain’s tax system, though justified by cost internalization and thus the improved allocation of resources, despite the fact that it may also be used to increase tax revenue. During the debate, the Catalan tax authority took the floor through its Director General for Taxation and Gambling, Natàlia Caba, who closed the event by presenting the approach that the Catalan tax administration is applying and will develop in this respect. 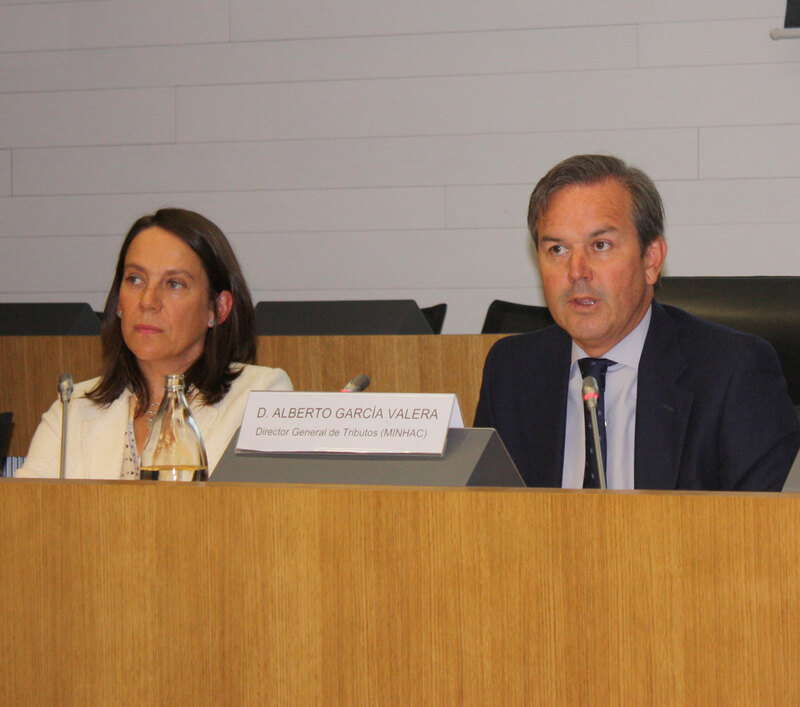 The target included in the Government Plan for the XI term of office, recently presented, points to further environmental taxation to increase the Catalan Regional Government’s own resources. The Tax and Competitiveness Foundation presented its report Environmental taxation: reflections for a future reform, a study that addresses the treatment of environmental taxes in a context in which political aspects have acquired considerable relevance in recent months due to the measures implemented by the Spanish Government. 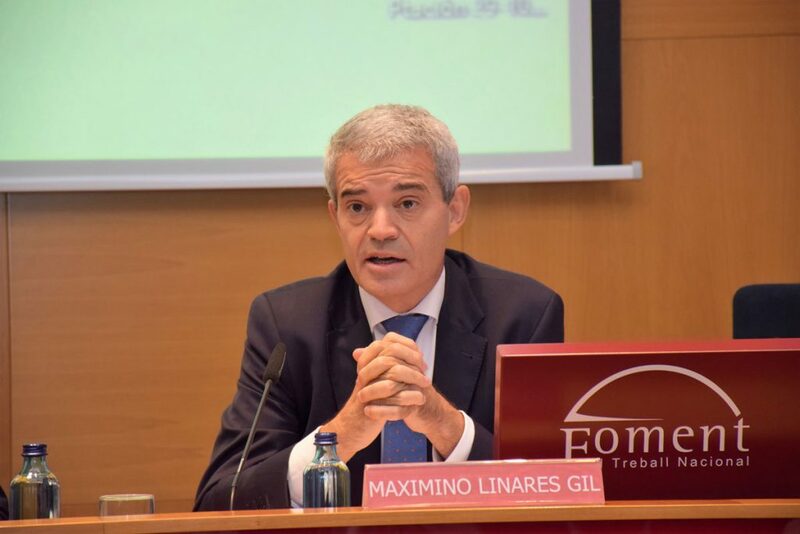 Maximino Linares included this project in the Foundation’s general activities as it aspires to improve the tax system by means of an approach centred on the defence of competitiveness and of legal certainty. The publication was presented by two of its authors, Pedro González-Gaggero (EY Abogados) and José Mª Cobos (Garrigues Abogados). In a dynamic presentation, they addressed the general aspects that must be considered when creating an environmental taxation system, commented on and assessed specific tax measures for energy and energy products, including the new provisions of Decree-Law 15/2018 and the Draft 2019 Budget, and went over other environmental tax issues covered by the publication in relation to different sources of pollution (emissions, solid waste and effluents) and the incentive policy.